Is an Iranian documentary photographer. He started photography at the age of sixteen and has photographed humanitarian issues in the Middle East for the past two decades. 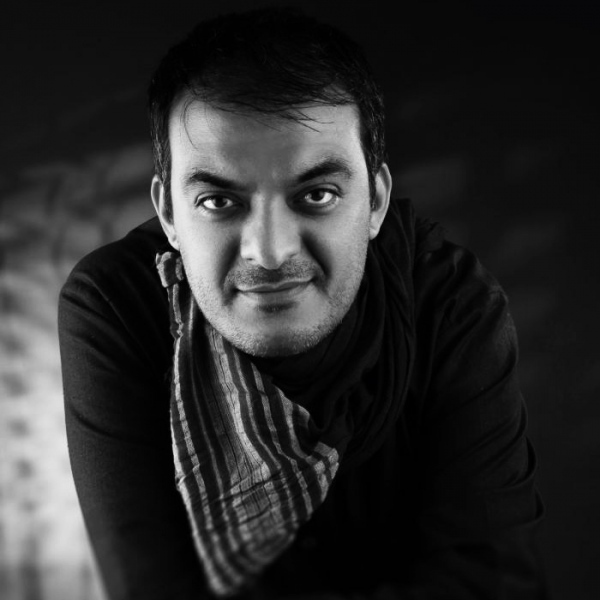 Majid Saeedi has been published in international publications and won numerous awards for his photography.